My latest and greatest as per usual! she flies great, but don’t overcompensate! This thing likes to turn quicker than it’s momentum, so be careful! A stock aircraft called Rk10. 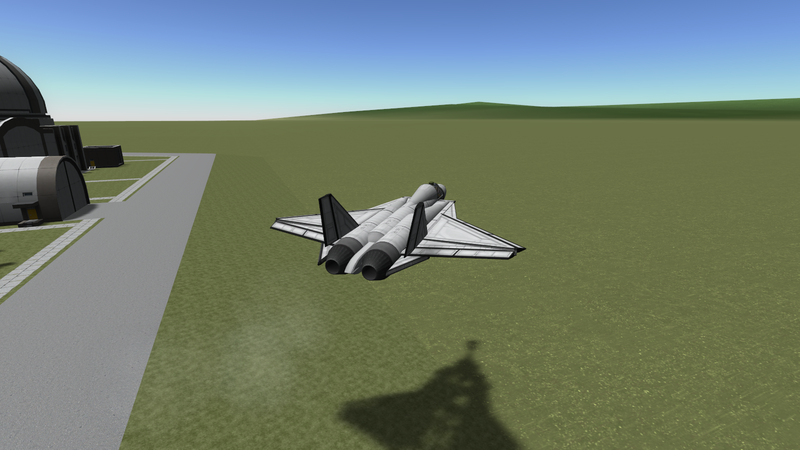 Built with 102 of the finest parts, its root part is MK1Fuselage.